Find or become a writer. Our calling system hides all phone numbers on MeetAWriter.com. 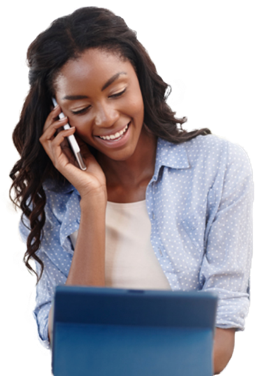 Send & receive calls without revealing your number. Automatic protection from known scammers. Track and review of all your conversations in your inbox. Add your phone number to your profile. Your number will always be hidden. Verify your phone number to ensure you can safely be contacted by candidates. Call through TELESAFE™ on our platform or with the protected toll-free number.